Vintage Signs, for that special old world feel of a custom manufactured sign that brings back that nostalgic feeling of days past. 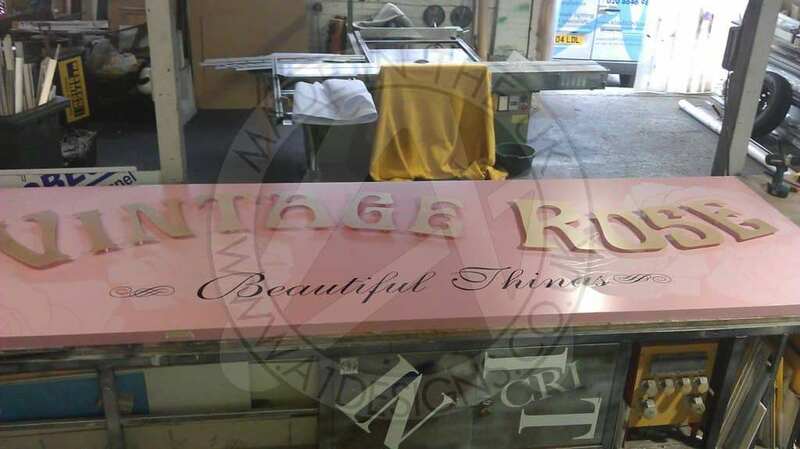 At A1deSIGNS we have the manufacturing capabilities and experience to restore old signs to their former glory whilst being mindful of keeping the aged feel of the original piece. Using traditional techniques we bring old signage lovingly back to life. 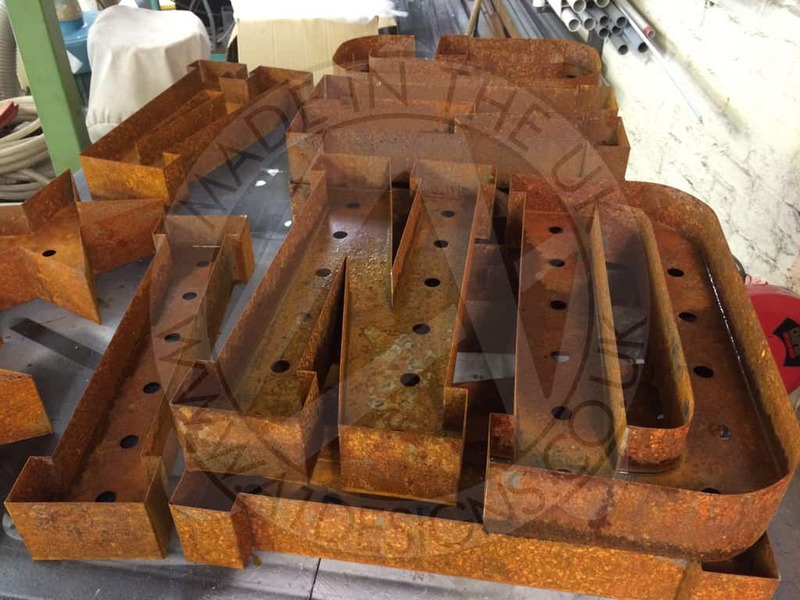 We can also manufacture in the style of vintage signage using older typography in the design along with aging techniques that can be used on the materials the sign is manufactured from, this can included the aging, patination and rusting of various metals including brass and steel. So whether you’re looking to something with a 1950’s diner feel or something as recent as the 1980’s we can create vintage signs with the style and feel you are looking for. Our team of experienced Sign Makers are highly skilled when it comes to producing Vintage Signs that representing the intended era. Designing Vintage Signs comes naturally to us, as we have a wealth of experienced from working in the sign industry for such a long time, finding out what makes quality vintage signs, and discovering what catches the eye. In today’s day and age, you find a lot of people look to the future and forget the past, which is something A1deSIGNS don’t like to do. As much as we like to think to the future, discover new ways of doing things, and conjure up original artwork, there’s a great sense of satisfaction that comes from thinking back to years gone by. Vintage Signs can be truly magnificent, and when you choose A1deSIGNS to make them for you, you are taking positive steps in the right direction. 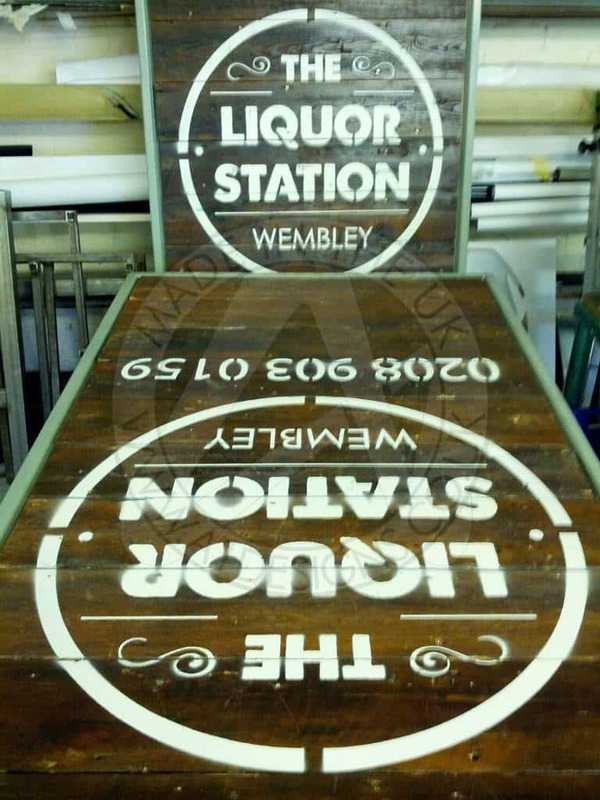 At A1deSIGNS we have the know-how to produce vintage signs to meet your requirements, we can advise on the materials to use and how best to use them. Contact us now for a free quotation or to discuss your requirements. Click here to learn more about our sign making service and how it works. If you are looking for vintage style signs or you want help bringing an old sign back to life, we can assist you moving forward. 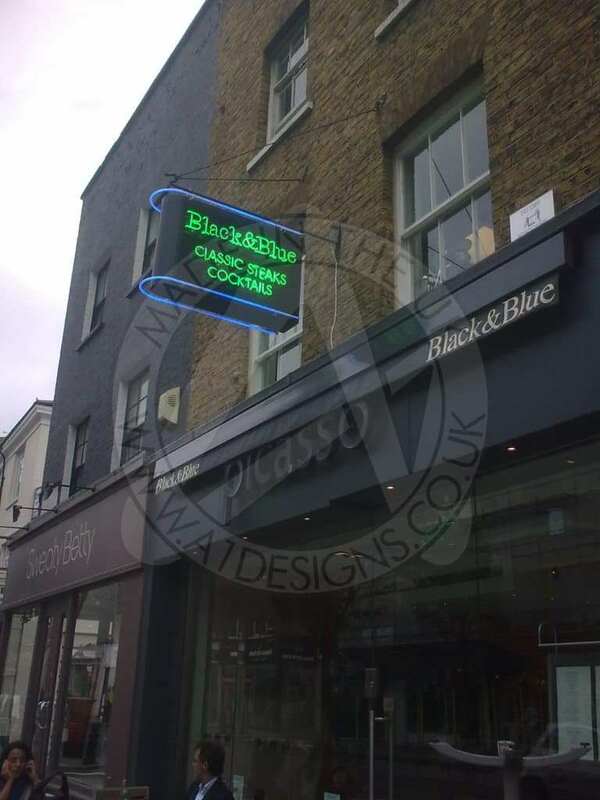 Whether you want a vintage sign to enhance your shop front, bar, garage or a room at home, A1deSIGNS are confident we can deliver the goods. Vintage wood signs, tin signs and metal signs can be used to create a retro look at home or at work. It’s amazing how well vintage stands out from the crowd, catching the eyes of passers by or attracting attention when used at home, in your garage or as part of the décor. Q: Can you bring old signs back to life? A: Quite often, truly old/antique signs are worn out and unusable so they require some care and attention. Ideally, you wouldn’t want to touch a real vintage sign though. It’s better to leave it in its original state, if the value of it matters to you. However, if you have found yourself a gem and you aren’t too keen on the way it looks, we can help to renovate it for you. 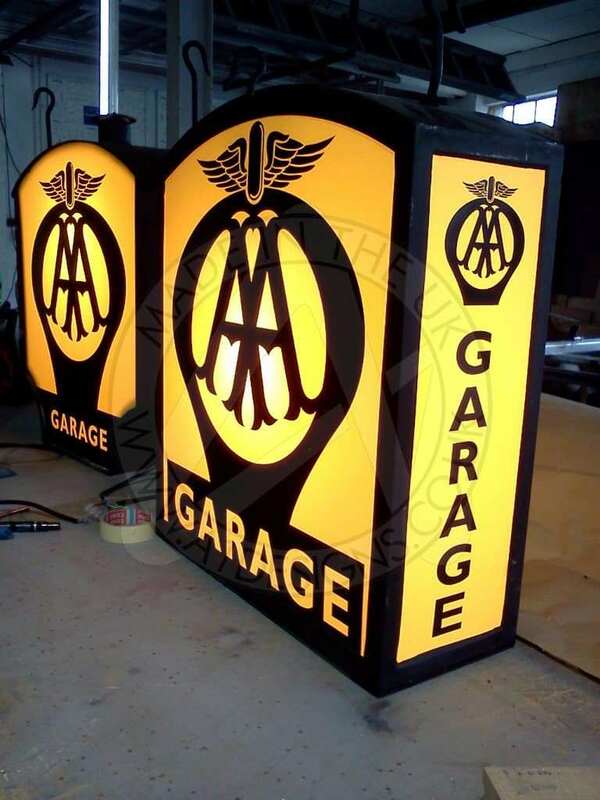 Many of the A1deSIGNS team have a real passion for vintage signs, so bringing them back to life when they are damaged or overly aged is a real pleasure. 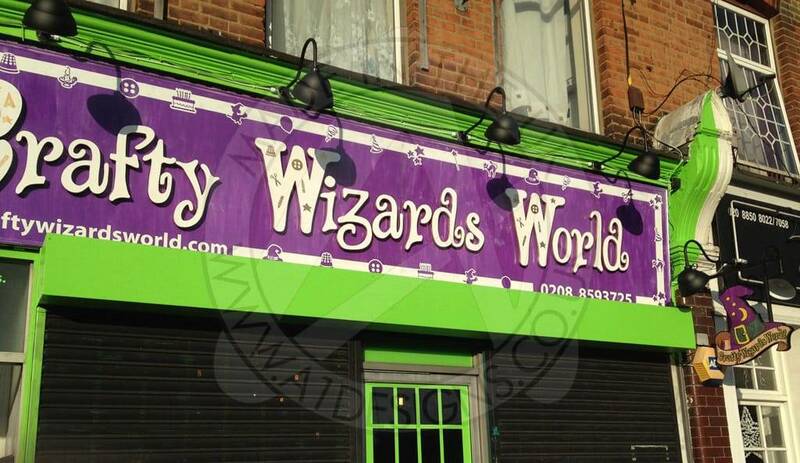 The techniques we use will make sure your sign still looks old and ‘antique looking’, once we have finished. Q: How do I go about cleaning a vintage sign? A: It all depends on the materials used and the state of the signs. Is it damaged? Are there flaking or loose parts? Is it wooden, metal or something else? How dirty is the sign? These are all things that need to be considered before you set about cleaning it. Q: How much do vintage signs cost? A: Real vintage signs can be extremely valuable, so if you you happen to have one lying around or you manage to acquire one, it’s worth taking the time to get it valued properly. 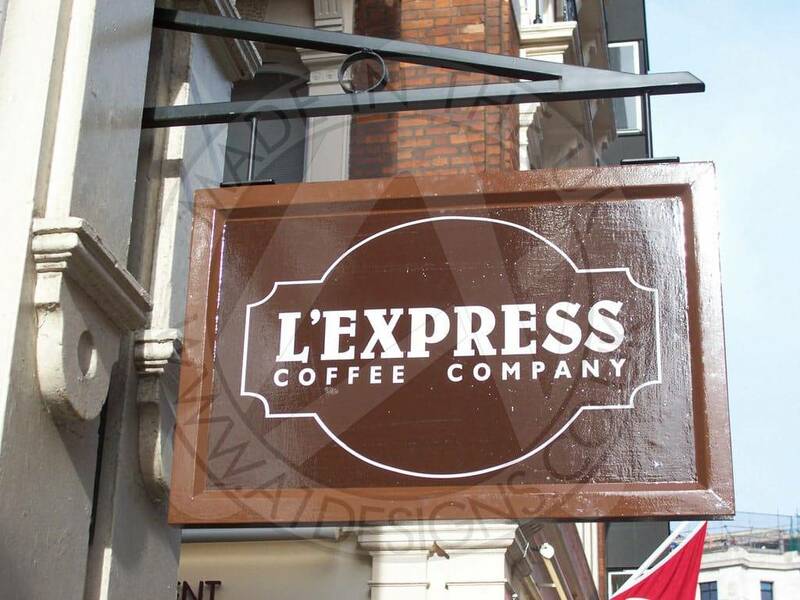 If you are looking to have a vintage style sign made, we can provide you with a custom quote based on your requirements. Send us details of your project (including size, materials, lettering etc.) and we can give you a price. Q: Where can I buy vintage signs? A: Real vintage signs are hard to come by. Auctions and boot sales are your best bet, or from vintage sign specialists. You’ll find vintage signs for sale online by visiting the likes of eBay, although you can’t always be sure whether the sign is truly vintage or not. It’s probably best to avoid doing this unless you are 100% certain the sign is actually vintage. If it’s more the vintage style you care about to help you create a retro/antique look, vintage style signs can be designed, manufactured and installed by A1deSIGNS. 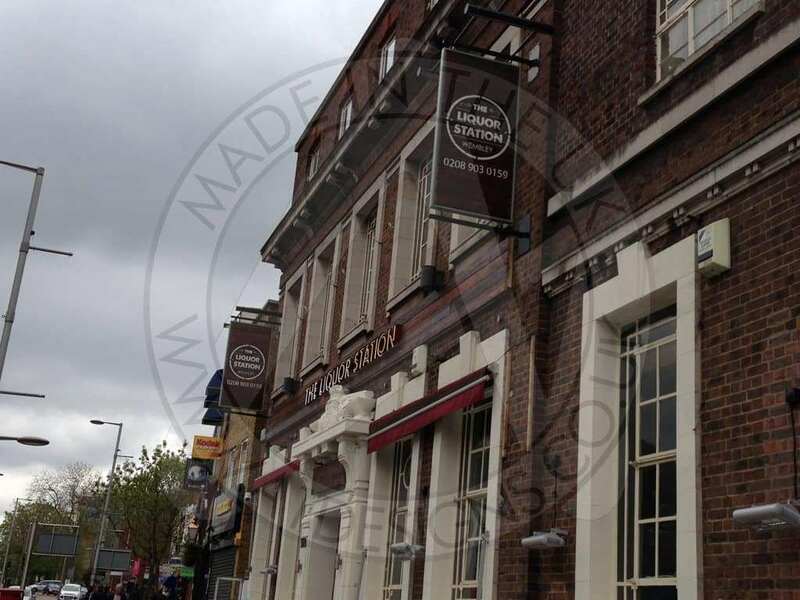 Q: How can you tell if a sign is real vintage or a fake/reproduction? A: It’s hard to tell if a sign is real vintage or a fake. An old article written by eBay will help you to understand things a little better, or if you are still unsure, give us a call and we can talk to you about your sign. Our recommendation would be to visit an antique specialist to find out whether or not you have managed to get your hands on a real vintage sign or a fake!